IBS Intelligence - Blog: In a rising market, are banking outsourcers pulling their weight? 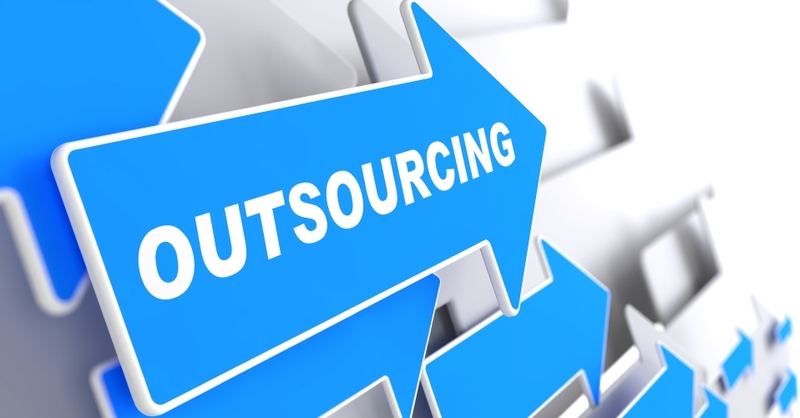 The Quarterly Outsourcing Index recently confirmed that outside the public sector, banks and financial institutions are by far the most prodigious users of business process and technology outsourcing. In the first quarter of 2016, the industry’s contracts totaled a whopping £324 million, up 6% on the same period last year. This comes as no surprise. Despite consumer lending continuing to rise (gross mortgage borrowing, for example, is up 64% year-on-year) many banks remain in jeopardy. In April, two of the High Street’s biggest banks reported that operating losses had more than doubled since the previous year. Commentators are quick to point the finger at past malpractice. It’s true that some big banks are facing huge FCA-imposed fines and are burdened by high volumes of customer complaints as a result. But lenders are also being impacted by other significant factors. Changes in regulation, for example, the global economic slowdown, Brexit and the Eurozone crisis and increased competition from new players entering the market. Widespread restructuring is commonplace and, in a bid to reduce cost and enable banks to refocus internal resources on generating revenues, many are outsourcing the operational upkeep of non-core operations to third parties.